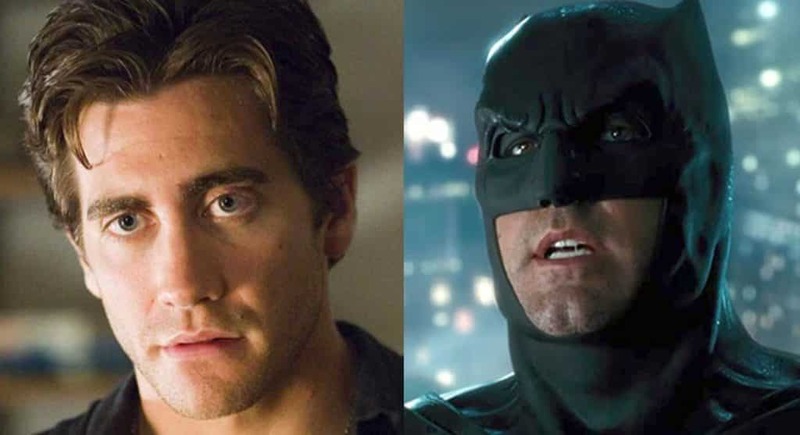 A popular rumor currently making the rounds on the internet is that Jake Gyllenhaal would like to replace Ben Affleck as Batman – should the opportunity present itself. 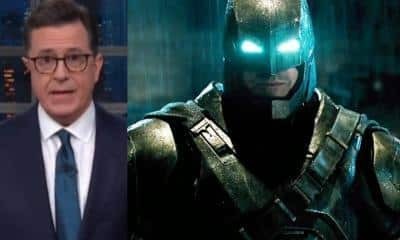 It even at one point was being reported as pretty much a sure thing, as The Batman director Matt Reeves really wanted Gyllenhaal for the part. 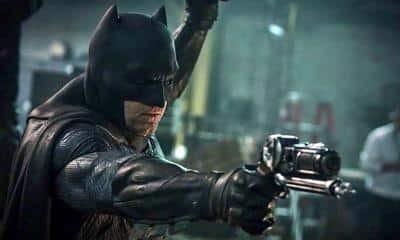 As far as The Batman movie goes, it’s scheduled to begin production sometime in 2019 – and we’re not sure if Affleck will return or not. 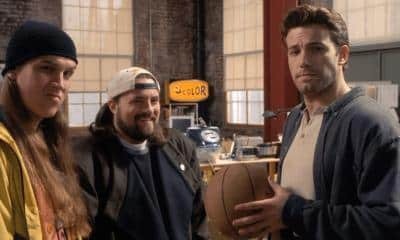 We know the film is going to be set in the DCEU, but Warner Bros. seems to be scaling back the release of their films after the disappointment of Justice League – both financially and critically. 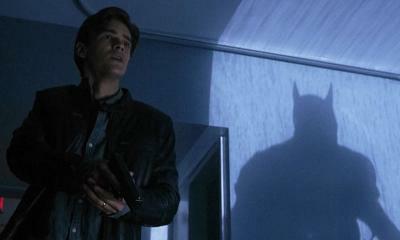 As with everything Ben Affleck/Batman related, we’ll just have to wait and see what happens. We’ll be sure to keep you posted. What do you think of this news? Would you like to see Gyllenhaal replace Ben Affleck as Batman? Be sure to tell us all of your thoughts in the comments!